Stampin’ Up! What’s Up at Stampin’ Up! 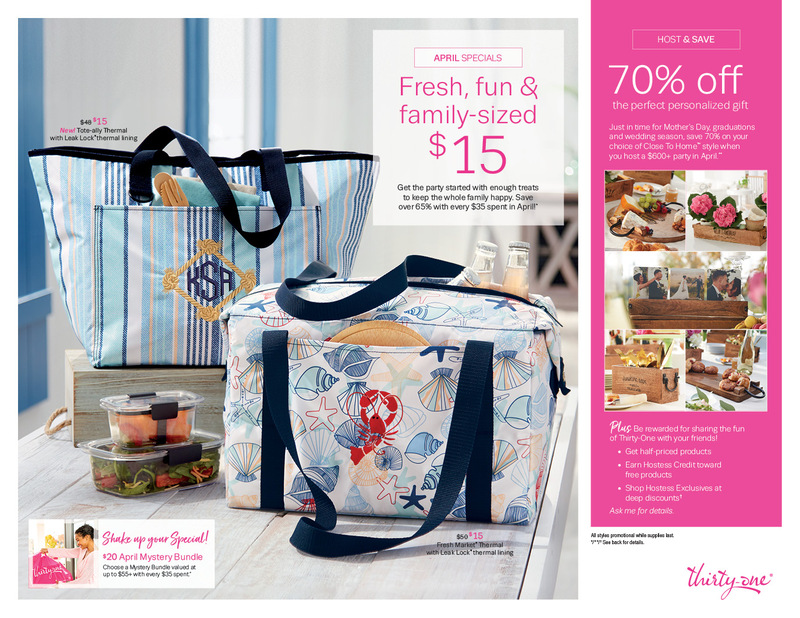 and a 2016 Occasions Catalog Sneak Peek…. So – today’s the day we can give you a teensy taste of what’s coming in the 2016 Occasions Catalog! We got to do 3 make and take projects at the On Stage Live event last Saturday. Now, I haven’t had a chance to incorporate them into any projects yet – been a little busy packing and traveling! What we brought home are elements for a card – a couple of card fronts and an embellishment. I’ll be using them soon. But for now….since I know you’re dying for a peek, here you go! The first item I’m going to share is from the new suite called Botanical Gardens (this one bundles with the stamp set, the matching Framelits and the gorgeous DSP!). If this isn’t my favorite, it’s surely tied for favorite! I just love everything about the suite – paper, stamps, framelits, embellishments and even some Washi Tape! Here’s the card front we made. The flowers are made with a die that cuts the flower and the inner petal all at once! You can see the pretty DSP – and we used the stamp set to add veins and flower centers onto the DSP. Added a lot of dimension and life to the paper, don’t you think? The second suite that’s right up there with Botanical Gardens for me, is called Love Blossoms. It’s got great Designer Paper – and….wait for it! Blushing Bride Glimmer Paper! Yep – you heard me right! But one of the coolest pieces of this suite is the Bloomin’ Heart Thinlits Die set. It’s three dies….and the largest is just….eye-popping! That’s cut from a piece of the Love Blossoms DSP Stack – and is about 3″ across. We used two of the stamps in the coordinating Bloomin’ Love set (it’s photopolymer!) to stamp the flowers onto the die cut in Blushing Bride! How pretty is that?!? The final project that we made is from the Going Places suite. This suite has a great stamp set and cool paper. Not to mention a fun new TIEF that embosses a map of the world! We made this by inking the inside of the TIEF on the emboss side, and then placing the card stock in the folder, closing it and just rubbing it with our hand to transfer the ink. Then we stamped some constellation images over the top of that – from the matching Going Global stamp set (wood or clear available!). And you can see a few of the fun designs in the DSP. So – just a few things that are coming shortly to a Stampin’ Up! Demonstrator near you! The 2016 Occasions Catalog goes live on 5 Jan 2016. You’ll be seeing projects in the next month to whet yer appetite and get you ready. Also – I’ll be working on getting my catalog shares figured out – I’ll be doing paper, ribbons and embellishments again, so be watching for that announcement! Don’t forget to check the Retiring Products list and the Clearance Rack regularly between now and 4 Jan. All the details are below – including links to the list and the Clearance Rack! 15 Nov – 30 Nov Hostess Code: 3CT2D3SV. Use this hostess code when you order and receive a free gift from me! But, if your order is over $150, please do not use this code (you’ll miss out on your own Stampin’ Rewards/Hostess $$ if you use it) but you’ll still get the free gift. The free gift for Nov is your choice of any item valued up to $8.00 in the 2015-16 Annual Catalog or the 2015 Holiday Catalog.